Whether you are suffering from alopecia or have naturally thin hair, wigs can come for your rescue. And it’s not just hair problems because of which people use hair wigs, many use them simply to look more stylish or to style the hair in a way that they like to. After all, people don’t like to damage their natural hair using hair styling chemicals and heat treatments. If you are one among such people, and you think the wig is a good investment, then here are some of the most amazing varieties of Hair Wigs that can change the way you Look. It is a pre-sewed wig, with hair attached to a lace cap that covers the entire head. It’s easy to wear and offers a realistic look. It comes with a wider parting space and is easy to part, which adds to the wig’s natural look. You can try out a variety of hairstyles with such a wig including half-up half-down styles, high buns, and ponytails. Not all wigs allow such hairstyles. Because it comes with a pre-plucked hairline having baby hair along the perimeter, it never looks like a wig when worn. Having more hair density, the wig looks more voluminous. It’s a wig that comes with a U shaped cut out at the front. You can pull your natural hair through this cutout and adjust it with the rest of the hair in the wig. This is definitely one of those Hair Wigs that can change the way you Look because you can make use of your own hair too, for a more natural looking hairline and parting. 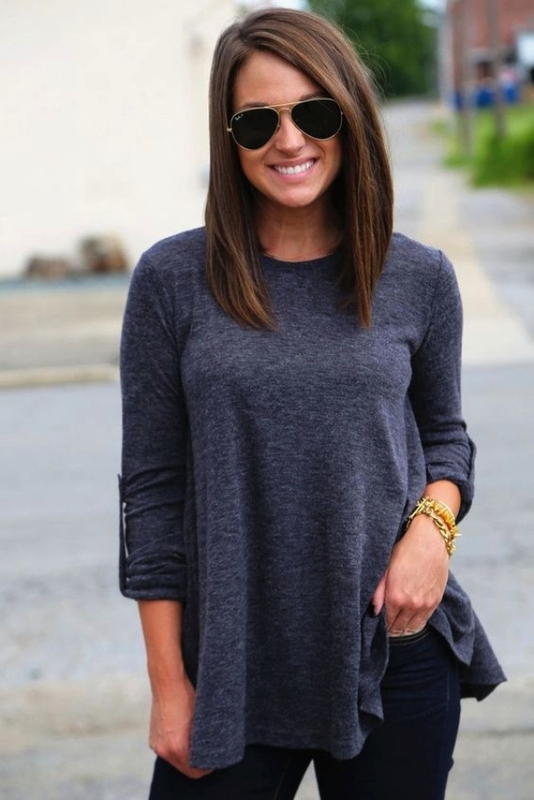 When worn in the right manner, it looks absolutely seamless. Wearing it also doesn’t take a lot of time. These wigs are made from the real human hair of high quality. The best thing about these wigs is that they are virtually indistinguishable when it comes to looks. There are many brands that design such wigs keeping the African American skin tone in mind. Because there is no dearth of textures, colors, and styles in the market, you can change your wig as per your fashion sense, mood or occasion, without damaging your real hair, or altering your real haircut or style. These wigs have been created to uphold and highlight the beauty and grace of African American women. 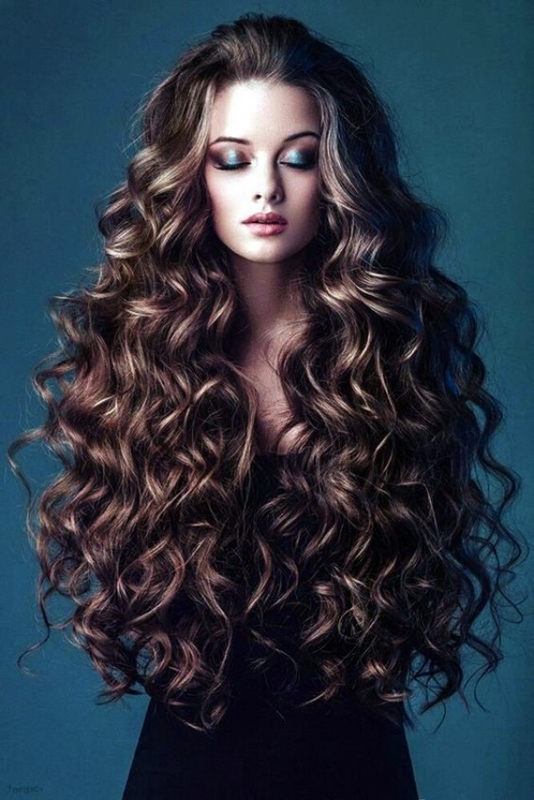 This variety is particularly for people who liken hair wigs with fashion and style. If styling is your prime motto, then this is one of those Hair Wigs that can change the way your Look with its shaded effect. 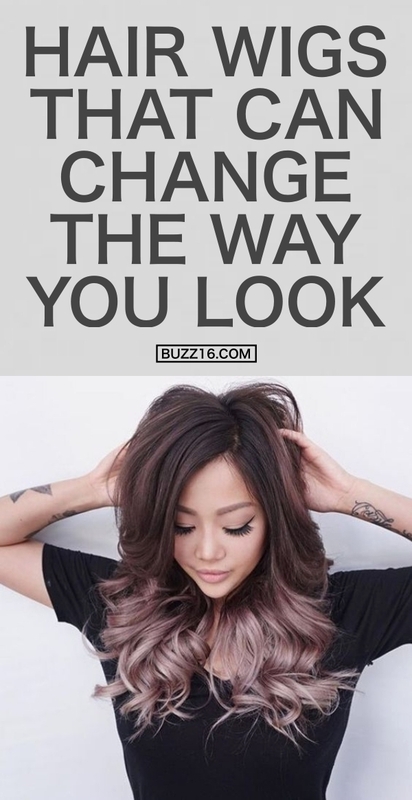 Since ombre hair color is quite a rage these days, you can never go wrong with an ombre wig. Aren’t these some really amazing Hair Wigs that can change the way you Look? Well yes! So, what makes you wait? Head to the market and pick one of these hair wigs to have those enviably beautiful tresses.